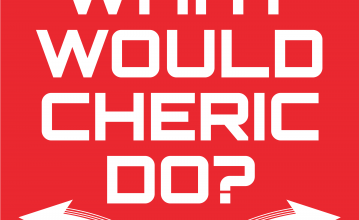 WWCD: Episode 55 – Magic Master | What Would Cheric Do? It’s not often you get to meet your heros. In this week’s episode our favorite magician, The Magic Master, has moved into our hometown and we can’t wait meet him! Who knows maybe he will want to train us? Or at least we can learn his secrets! Tune into WWCD to see what happens!